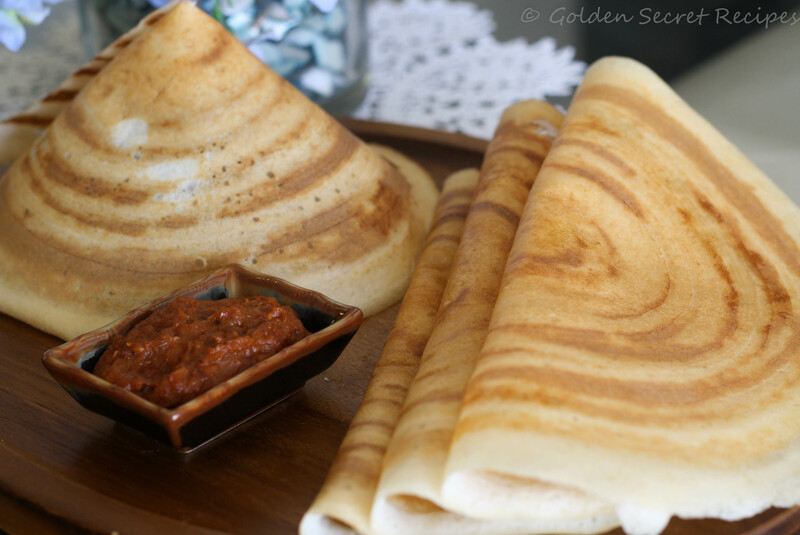 This entry was posted in Bread 'N' Breakfast, Specialities-Veggie and tagged Crispy dosa, Dosa batter, Dosa batter for Perfect dosa, Dosa making video, Dosa recipe, How to make crispy dosa video, how to make dosa, how to make thin dosa video, Perfect dosa batter, Perfect Dosa recipe, simple dosa batter, Thin dosa recipe, video of how to make dosa. Bookmark the permalink. Congrats on the blog anniversary!! 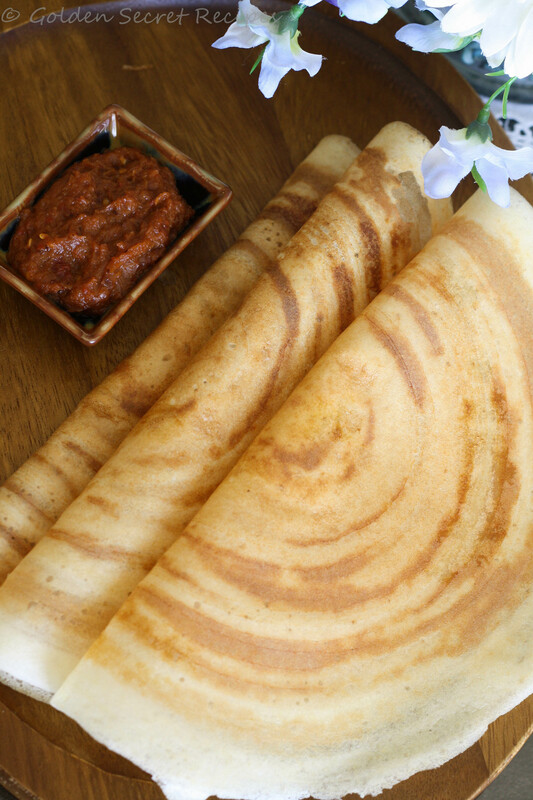 The dosas look awesome! Congratulations for your blog anniversary 🙂 And the dosa is crispy and inviting too! !